Lufthansa Airlines is the German national carrier and founding airline of the Star Alliance network. 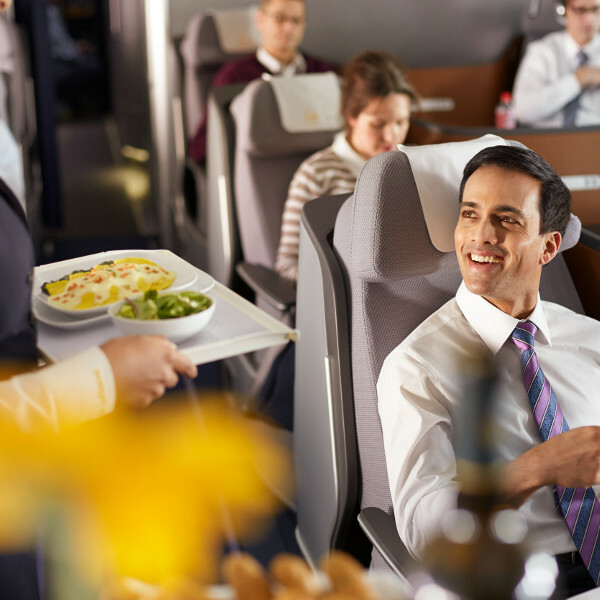 Lufthansa is well established and prides itself in outstanding service on the ground and in the air. Their new Boeing 747-8 is one of the longest passenger planes that now flies to South Africa and is code named “jumbo”. 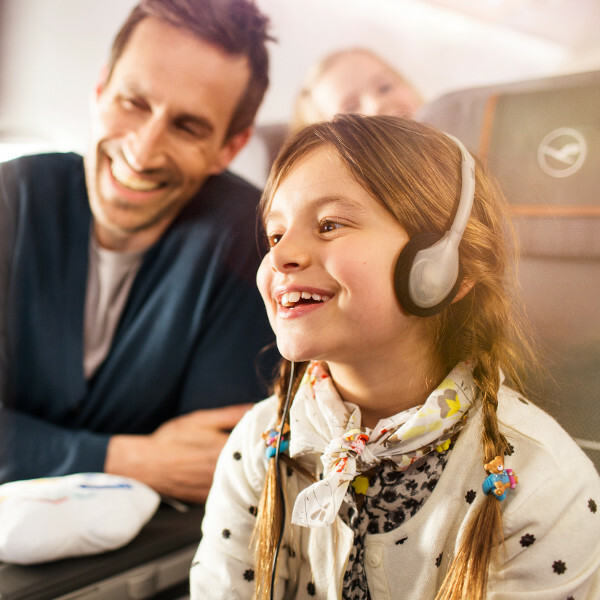 Lufthansa is not only keeping up with the latest technology, they also keep you updated on your booking with The Lufthansa App which is available for Apple and Android. Lufthansa flies to and from Munich Airport (MUC). Book cheap flights to Munich, Frankfurt, Beijing and other exciting places! Popular cheap flight routes with Lufthansa are from Johannesburg to London, Johannesburg to New York and Johannesburg to Paris. At OR Tambo Johannesburg, check-in opens 3 hours prior and closes 1 hour prior to departure./ OR Tambo Airport offers the choice of the Shongololo or Bidvest lounges. Check-in for Lufthansa flights from Johannesburg is in the international departure terminal A at OR Tambo Airport, counters 98-104.